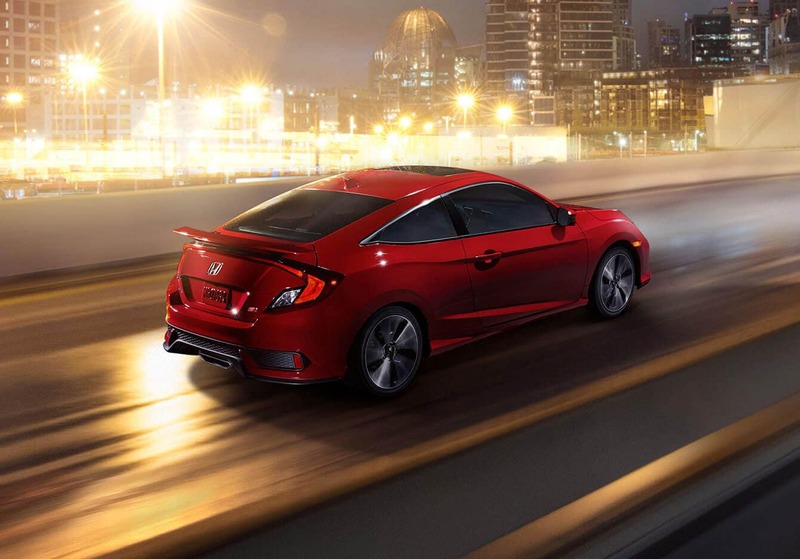 The Honda Civic has been a favorite among drivers for generations. Edmunds notes that the “ride quality expertly balances comfort and athleticism.” But the Civic is not only a reliable and dynamic performer on the road; it’s also versatile and well-equipped inside with high-quality features. Drivers can choose between a sedan, coupe, or hatchback version, each with plenty of space for both passengers and cargo. The Civic also achieves incredible fuel economy which allows drivers to travel longer distances with less fill ups—that saves money over time and it’s better for the environment too. The Honda Accord is a sophisticated sedan inside and out. The 2018 model features a new turbocharged engine option that accelerates quickly and produces a powerful performance on the road. Trickier driving situations such as merging or passing on the highway are much easier in the Accord. Inside, drivers will find more standard features and equipment when compared with other models. 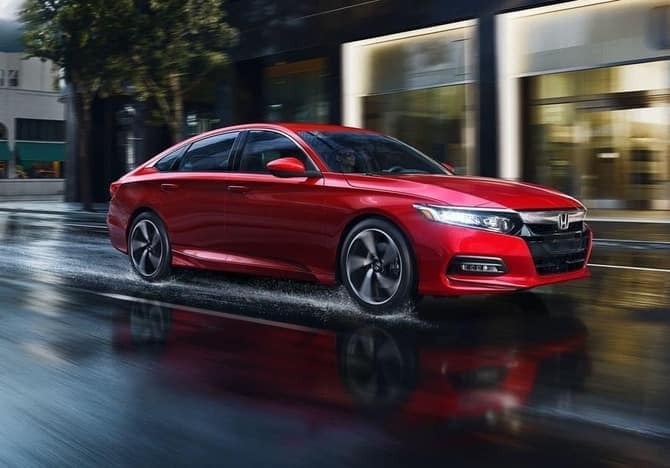 Every Accord comes equipped with comfort features such as dual-zone automatic climate control, entertainment and connectivity options, and the Honda Sensing suite of driver-assistive technology features that help drivers stay safe on the road. 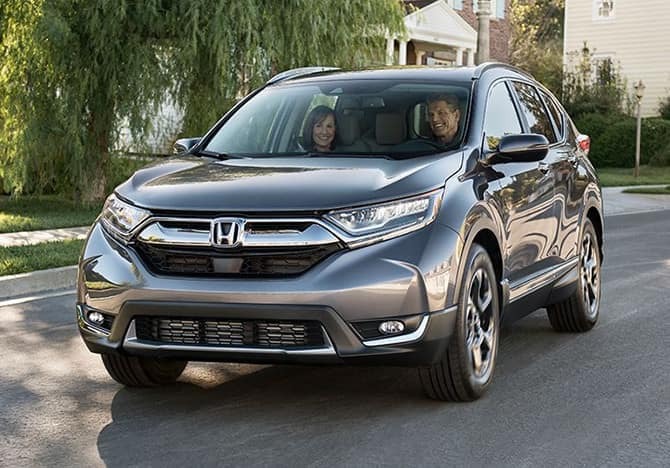 The 2018 Honda CR-V has a lot to offer drivers—from comfort to technology to utility. With available AWD and a versatile interior that can accommodate large amounts of cargo, the CR-V can tow, haul, and transport just about anything you might need. The interior boasts equipment that provides comfort, conveniences, and ways to stay entertained, making it a great choice for families and for daily commuters. Inside, drivers can expect a sophisticated audio system, smartphone integration, and touches of luxury that enhance this excellent utility vehicle. Learn more about the 2018 Honda Civic, Accord, and CR-V by contacting us or by visiting your nearest Central Illinois Honda dealer. Explore current offers and experience the model that’s right for you with a test drive today!